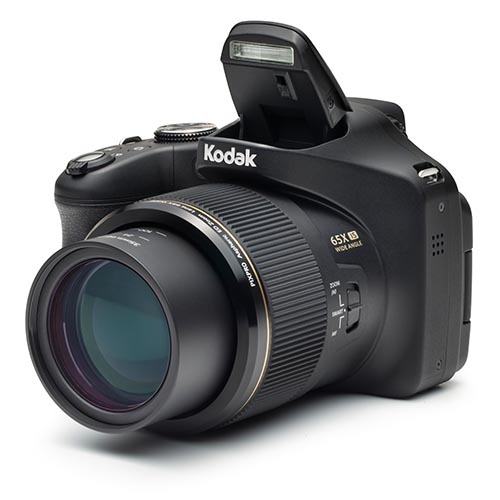 Get ready to harness the boundless power of the KODAK PIXPRO AZ652 Astro Zoom bridge camera that offers astounding 65x optical zoom and so much more. 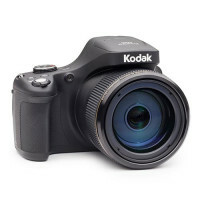 With a top-notch 20-megapixel BSI CMOS sensor, 5 fps multi-burst, 24mm wide angle lens, 3” articulating LCD, photos and HD videos are crystal clear with amazing, razor sharp detail. Share your moments instantly with your friends and family via Wi-Fi connectivity for even more flexibility. 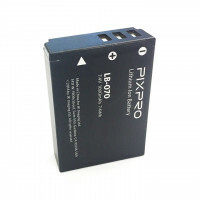 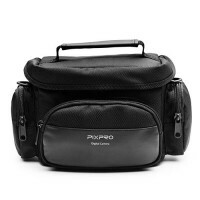 KODAK PIXPRO Digital Cameras – tell your story.